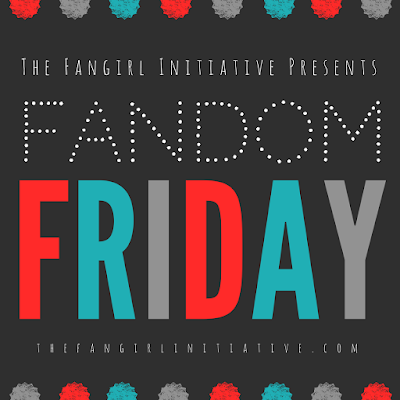 Welcome to Fandom Friday, a weekly blog meme hosted by yours truly. We can't wait to hear what you have to say! Fandoms are full of really good advice. Whether it's "Don't Panic" from The Hitchhiker's Guide to the Galaxy (always good advice) or the ever helpful Harry Potter advice, "Happiness can be found, even in the darkest of times, if one only remembers to turn on the light," fandoms are designed to get us through life in one (happy, sobbing) piece. So what's the best piece of advice you've ever taken from a fandom? We want to know!